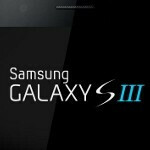 According to The Verge, photographs published in Gizmodo Brasil, allegedly of the upcoming Samsung Galaxy S III, are not the eagerly awaited follow-up to what is called the best Android handset ever produced. Samsung's security for this device is at levels never seen before just before a new product launch. The Korean based manufacturer has been putting the innards of the new model inside a generic test box so that employees of Samsung can take the phone out in public for real-time testing. This prevents Samsung executives from finding photos of the unit on the internet the next day along with speculative rumors. According to one Verge tipster, the device pictured on Gizmodo Brasil is that of this generic test box and is "Not even close to the final design. No leaks of the final design have been accurate." As amazing as this sounds, with Samsung tightening up security for the Samsung Galaxy S III, insiders can't even confirm that the sequel to the Galaxy S II will even be called the Galaxy S III. 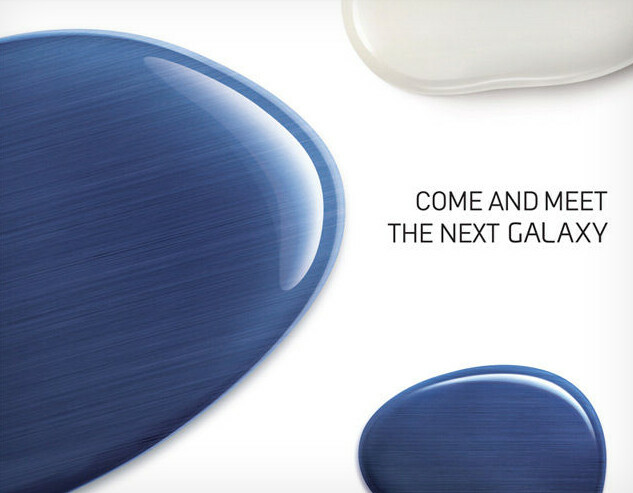 On the invitations for the May 3rd event at which the long awaited device is expected to be introduced, Samsung calls the handset the "next Galaxy". 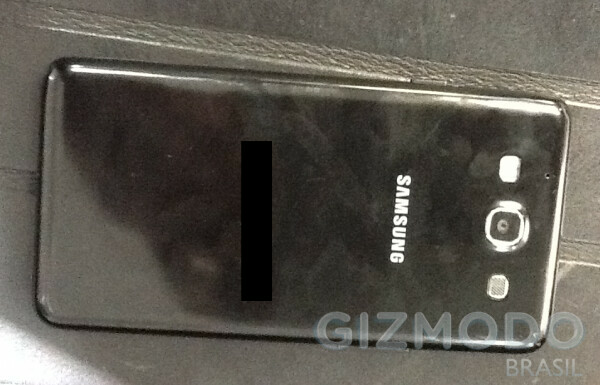 Back last month, the Samsung GT-i9300 leaked and it was thought that perhaps this was the long awaited Samsung Galaxy S III. But that turned out to be incorrect as the model number pointed to the Samsung Galaxy M, a mid-range device due to launch next month. Some of this device's features include tracking of the user's eyes to make sure that someone is viewing the screen, and can help work an automatic accelerometer that can determine if you are viewing your phone in portrait or landscape mode. The Samsung Galaxy M also is expected to offer biometric monitoring of things like your heart rate. The latter seems to rise whenever you see a picture of what is labeled the Samsung Galaxy S III. This phone will be all over my dreams tonight! It's not about fanboyism, it's about your logic(or lack thereof). Can you honestly provide any cases whereby any of the major non-Apple mobile companies consistently show any difference in any aspect of their products that will impact you as a user, that isn't a simple phone-by-phone variation? Illogiccal people like you who blindly follow brand names or proudly decide as a fact on things unknown are the type that users of tech-focused sites hate, and hence the thumb-downs. Disliking others' comments is our "personal preference" too. You try to argue for personal reference by arguing against it? you have been being quite a d-bag recently. is everything okay ? "11. eaxvac posted on 8 hours ago Another lame fanboy" You said it all. Wow! Sammy is now on the verge of the igalaxy coz only Apple is known for such security. Just hope they dont give it a stupid name like "the brand new galaxy"
lmao I know what's with all the thumbs down for that? Who has a camera this low res these days ? The photos are bury... makes me think this whole story is made up. The pictures were taken by an iPad 2, as the reflection on the phone of the first photo suggests. FAKE!!! YOU HEAR ME!!! FAKE!!! 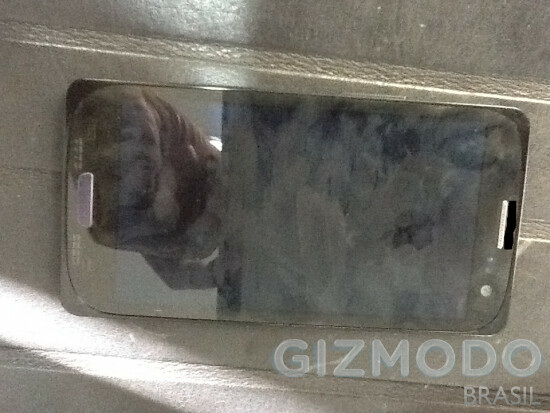 Hmm from what I've gleaned from the Web, this S3 will only be an upgrade like the i4S-nothing ground breaking. Hope its not a skinny plastic device without a micro SD expansion card-just 32GB fixed. really now...forget about 1080p screen and wireless charging or you'll be disappointed for sure when it comes out.